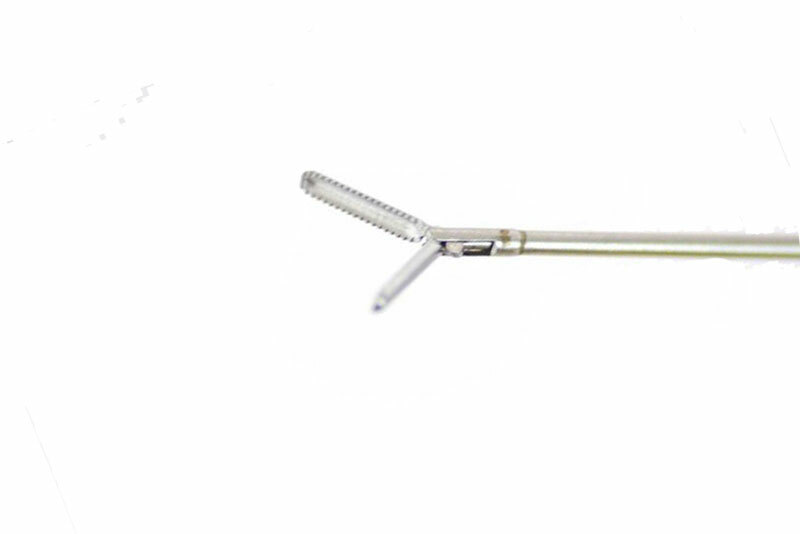 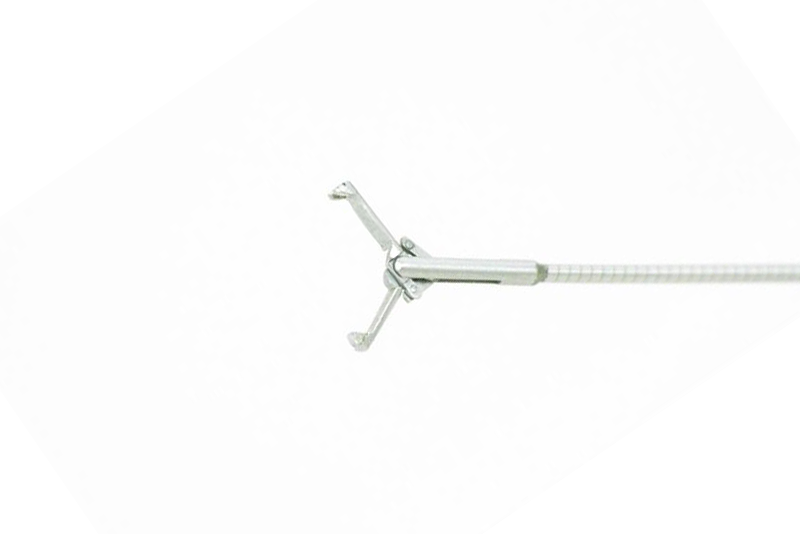 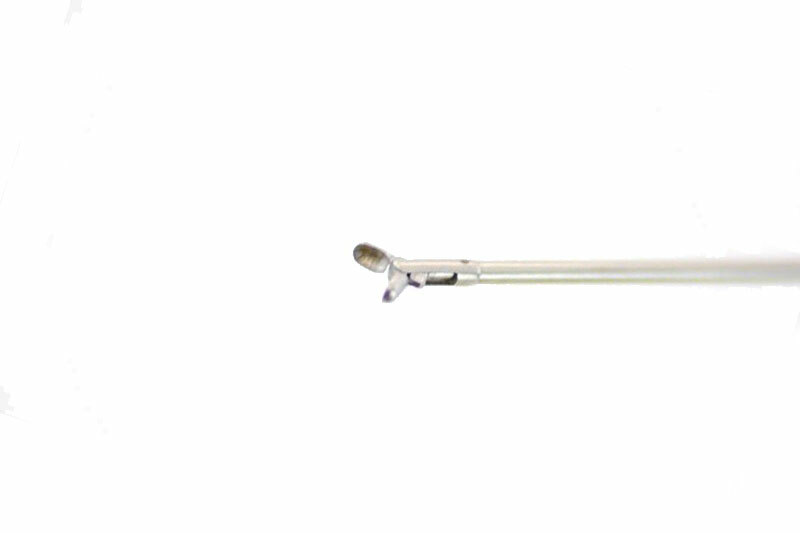 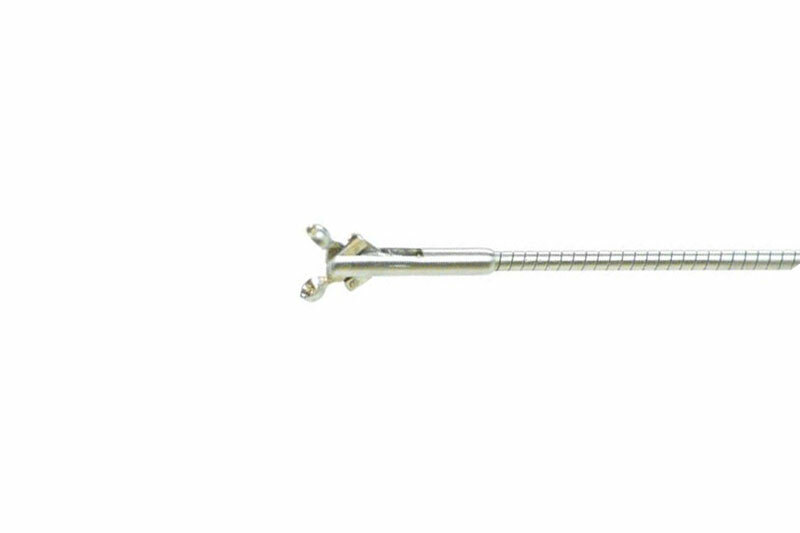 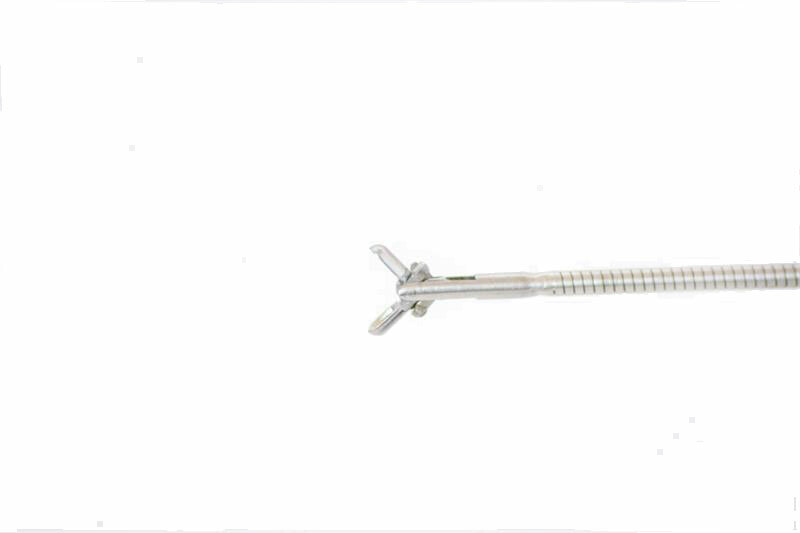 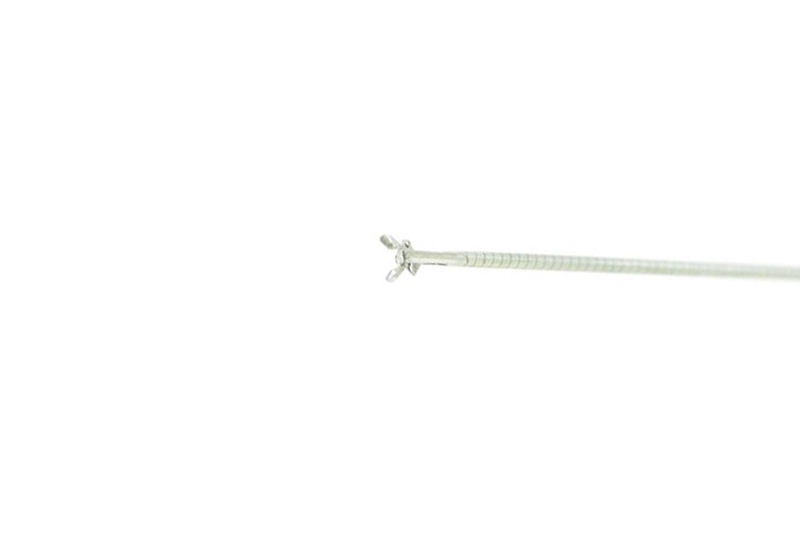 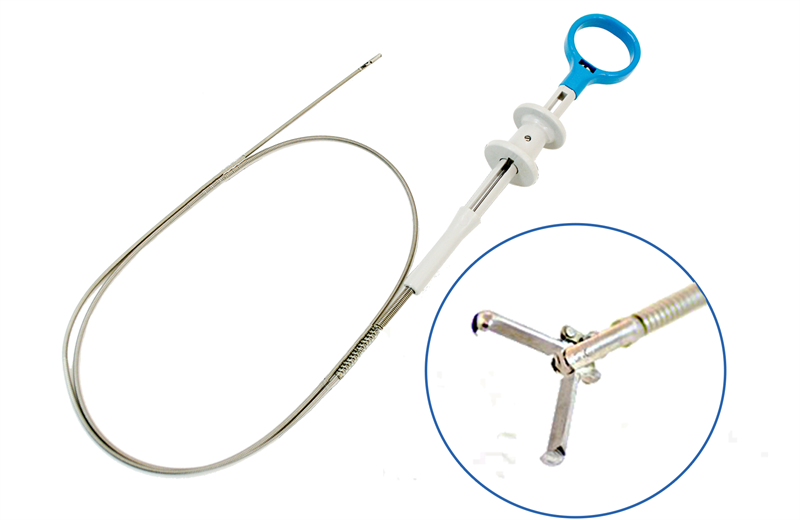 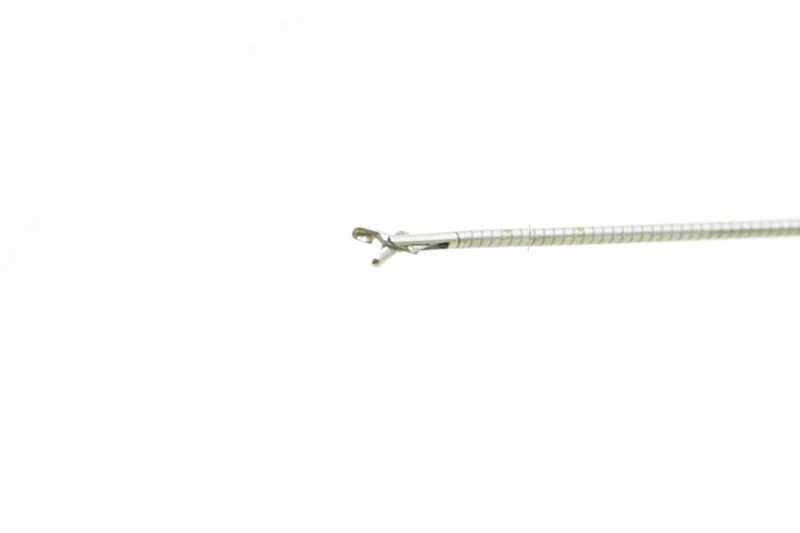 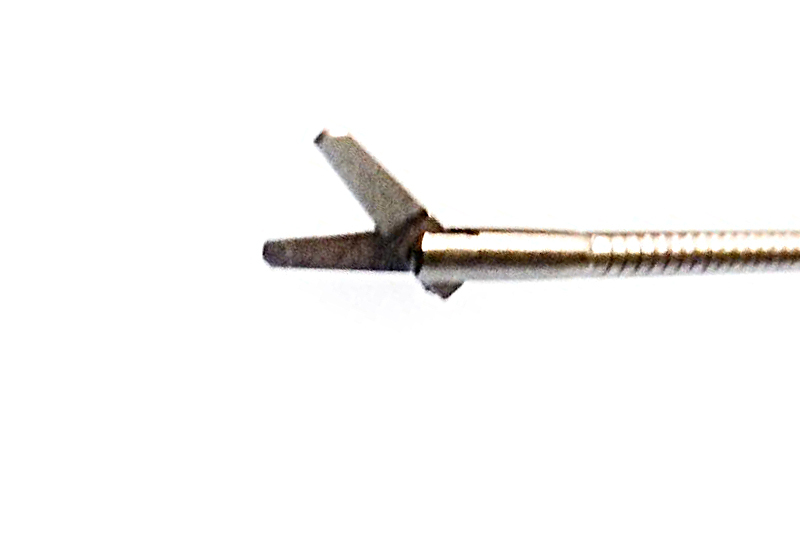 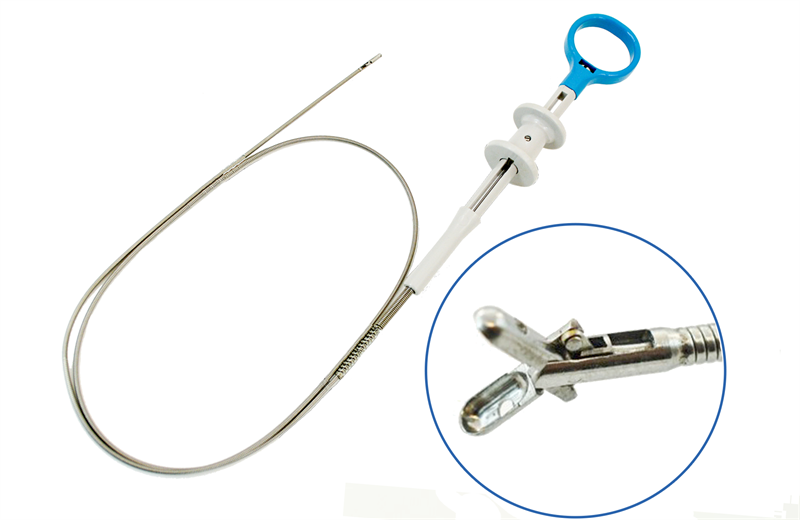 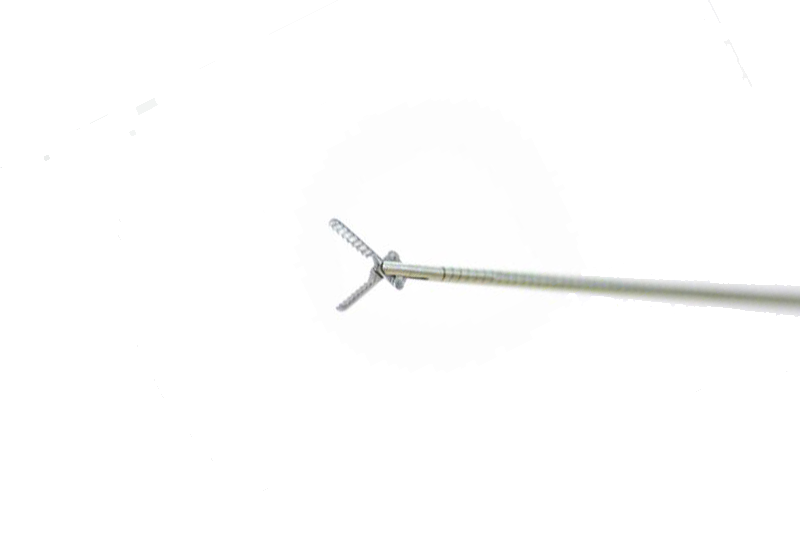 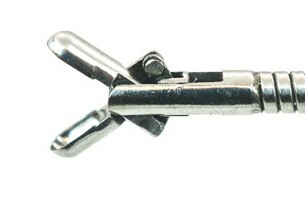 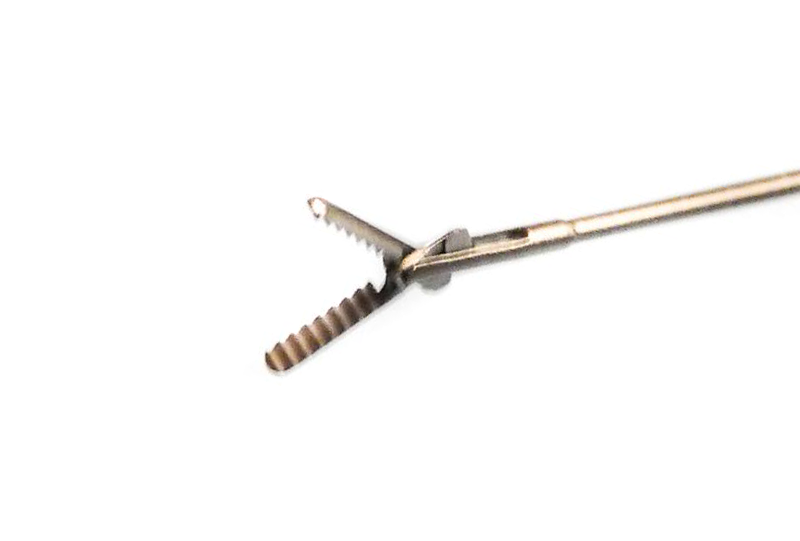 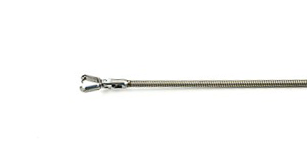 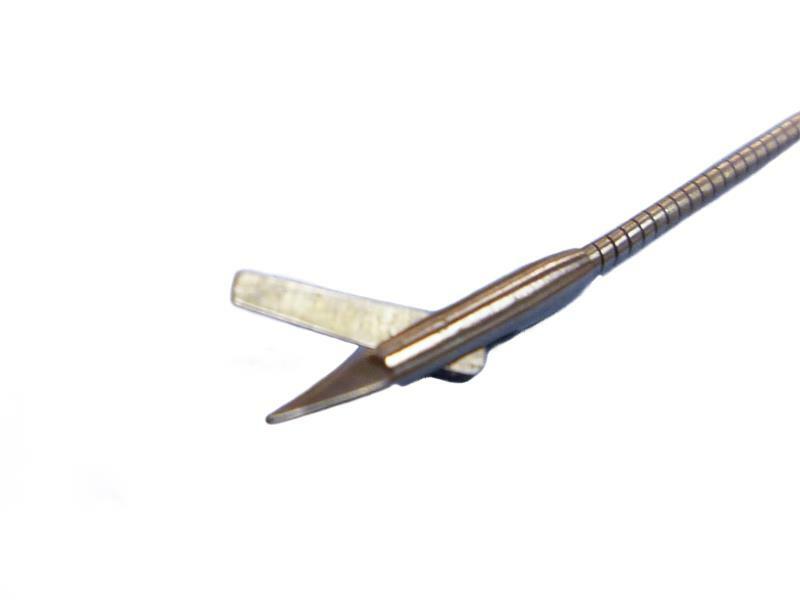 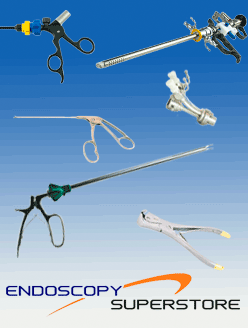 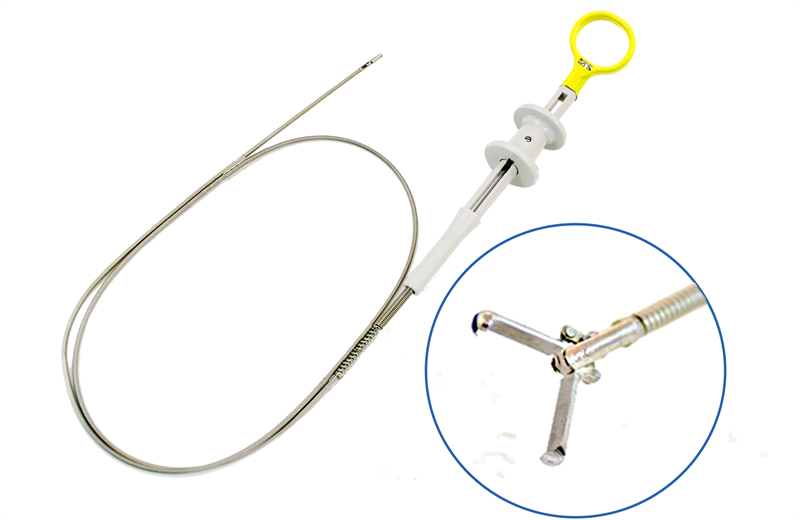 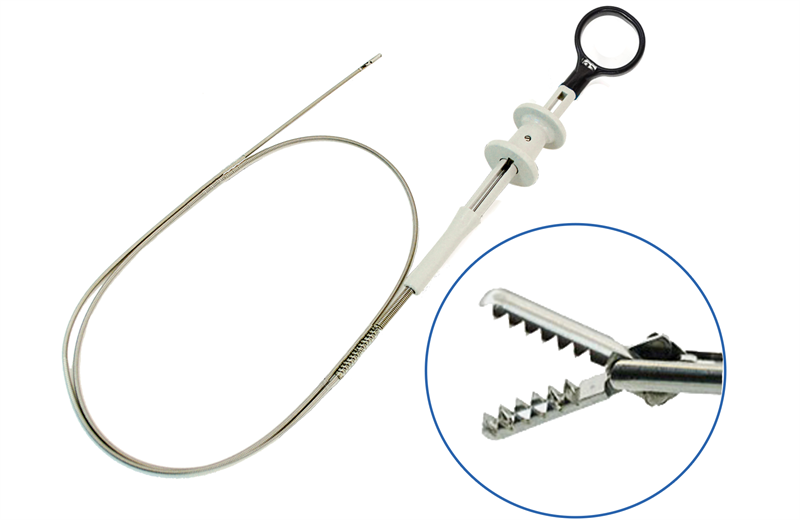 Advanced Endoscopy Devices’ line of high quality flexible endoscopic urology forceps. 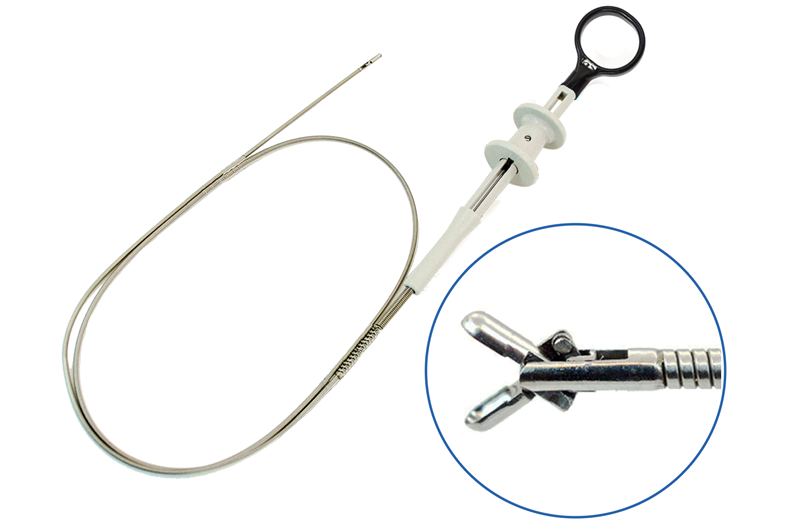 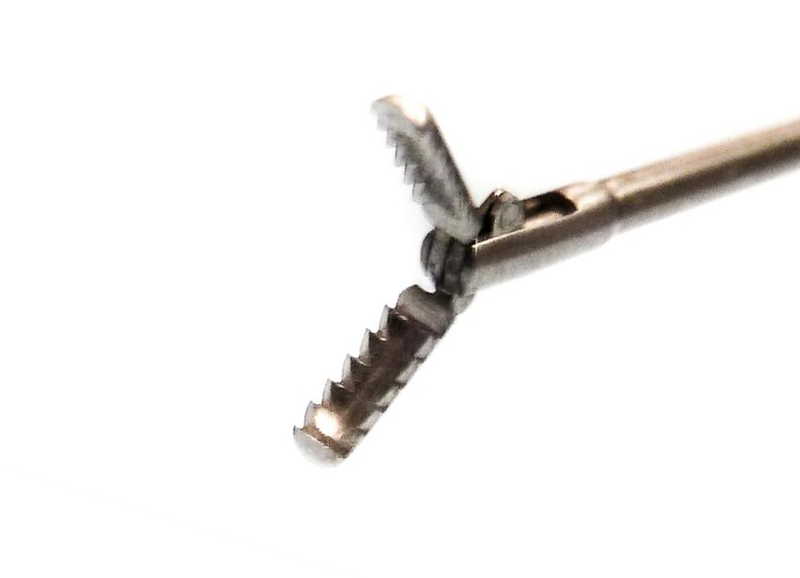 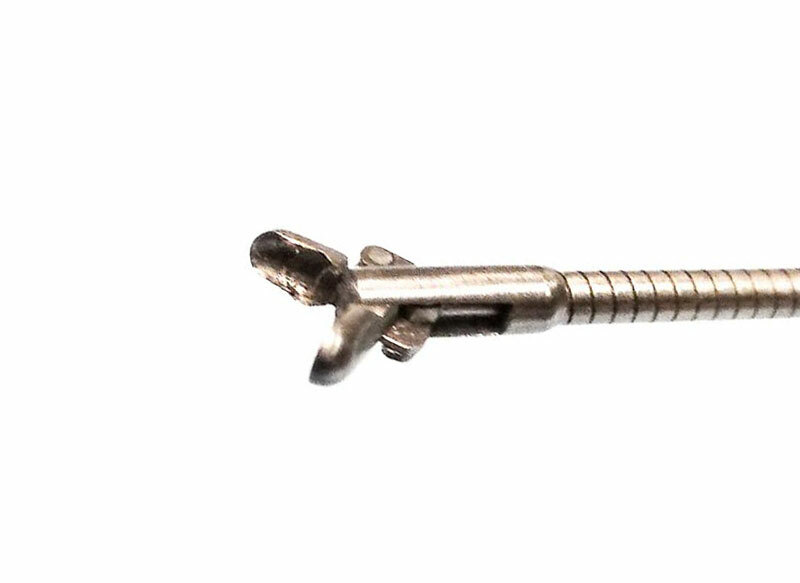 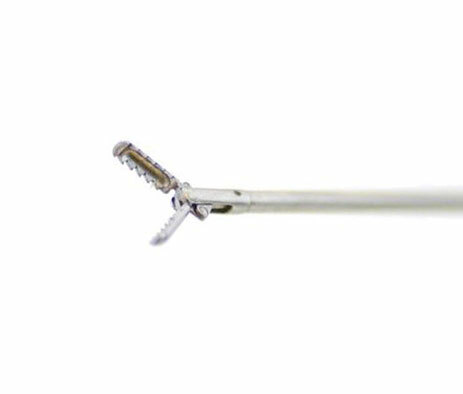 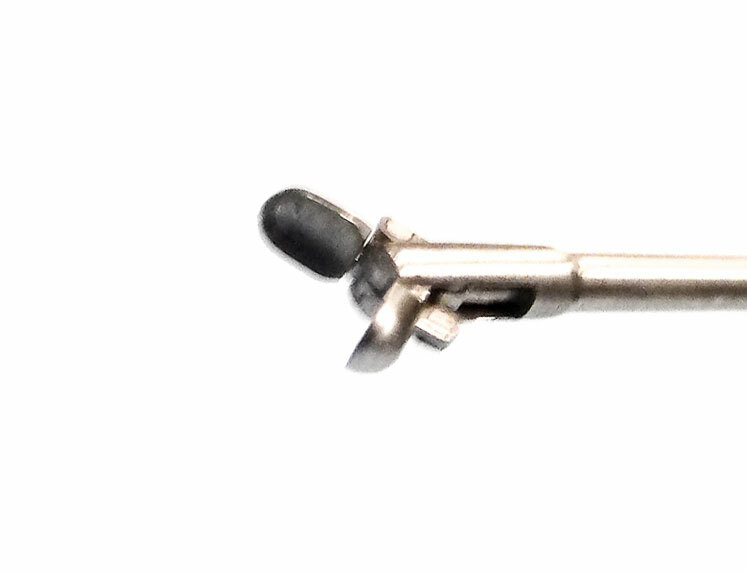 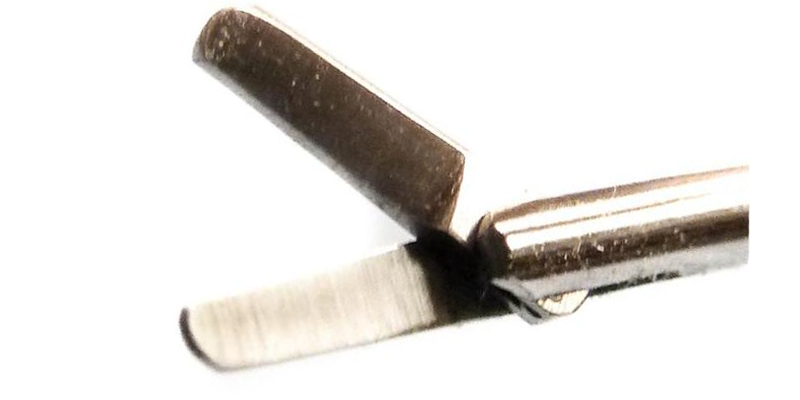 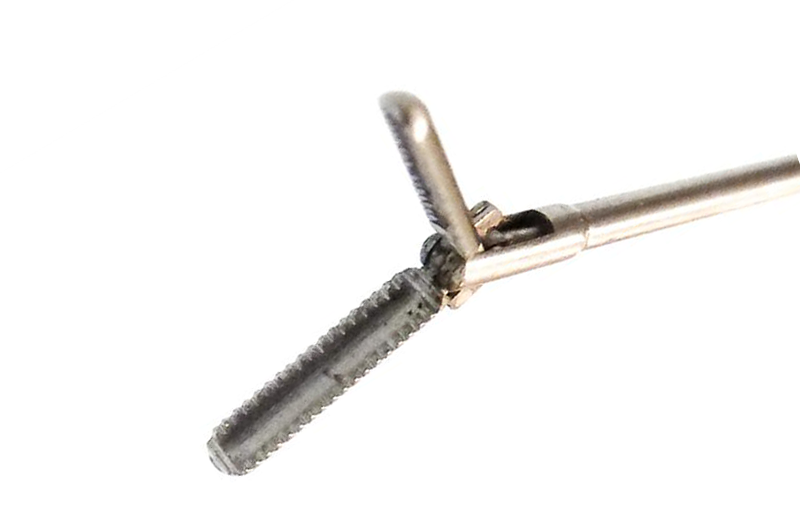 The flexible nature of the sheath allows you to overcome the limitations imposed by straight instruments, enabling more efficient performance of cystoscopy procedures. 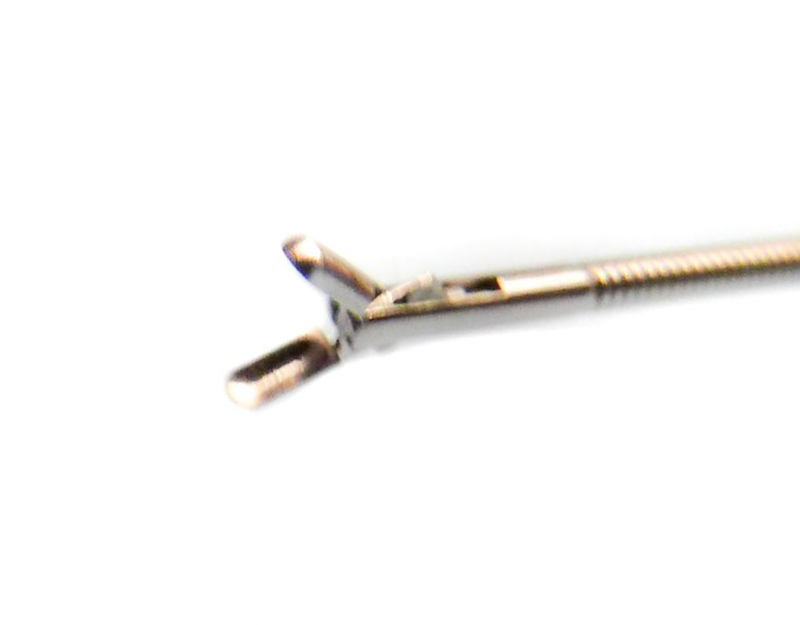 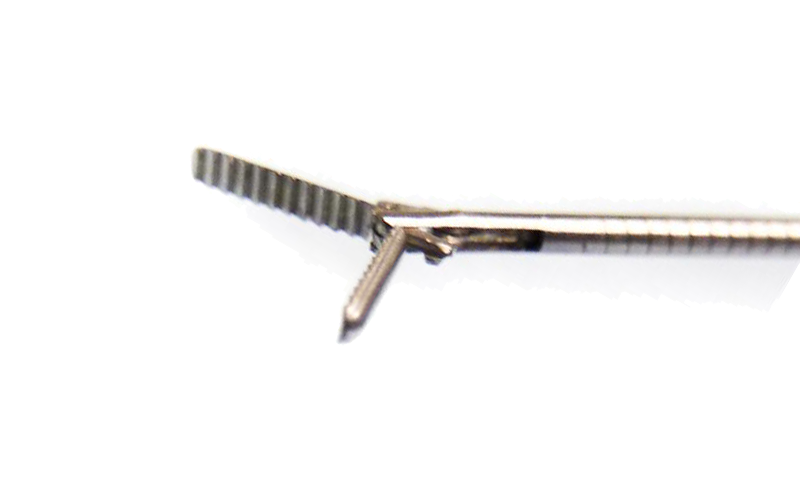 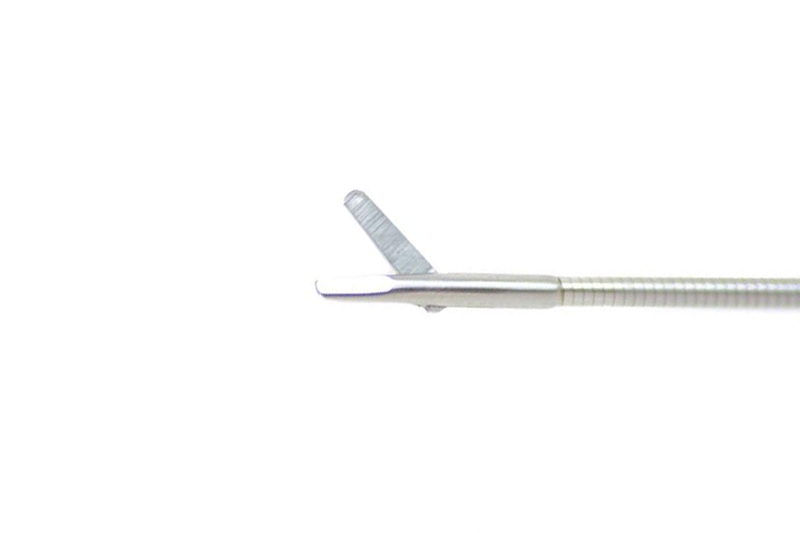 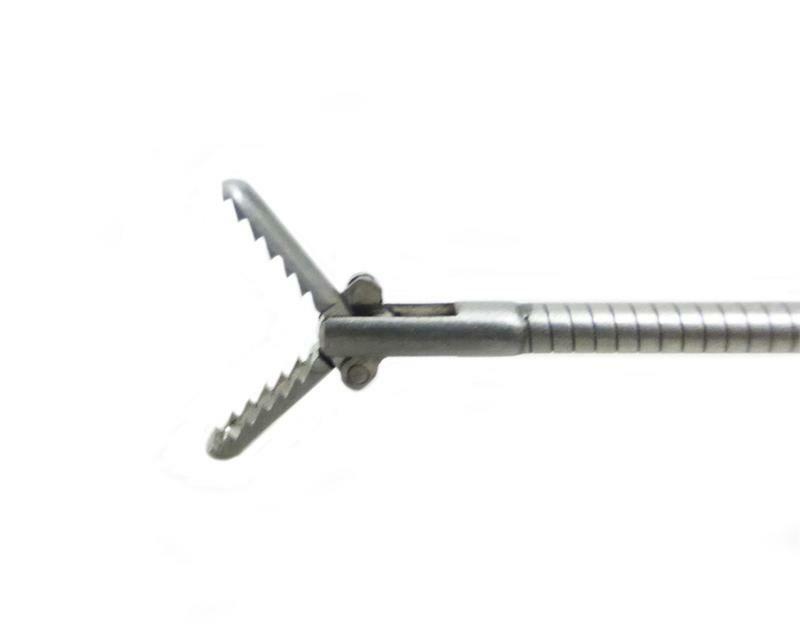 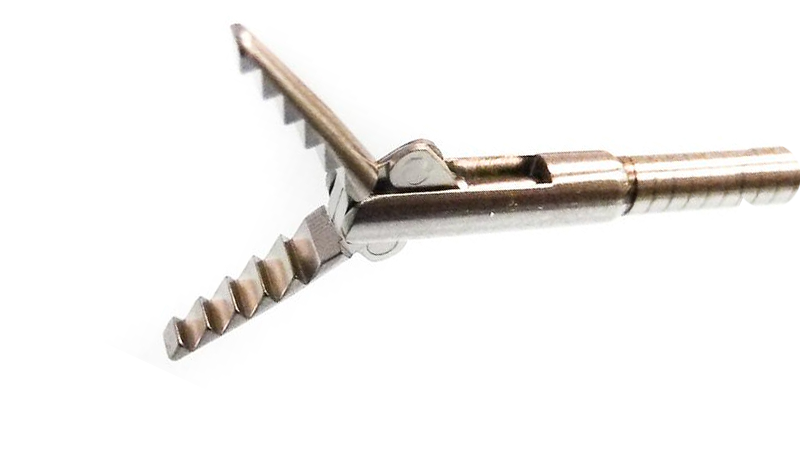 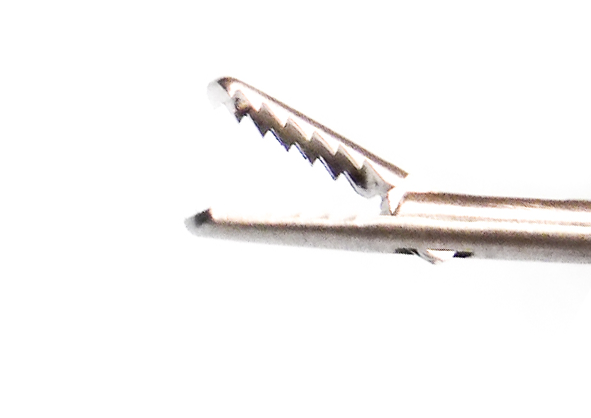 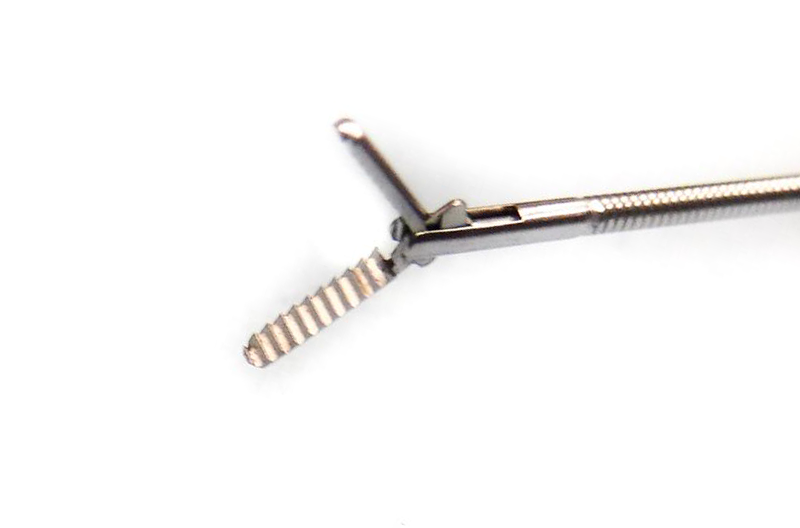 We offer grasping flexible forceps, biopsy flexible forceps, and scissors in 3FR, 5FR, 7FR, and 9FR.